Carefree and relaxed, this cheeky Llama is the calmest bestial in the whole of the animal kingdom. 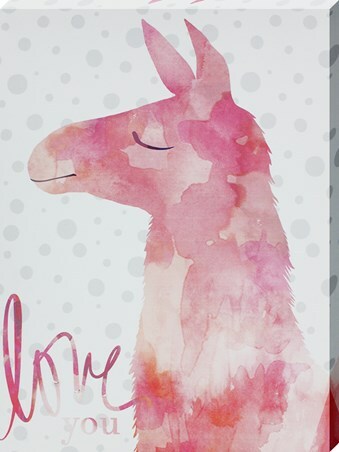 This cool and collected Llama is problem free and loving life. With its giant pink bow tie and floral headdress, this pouting beast care's not about anything except looking fabulous. 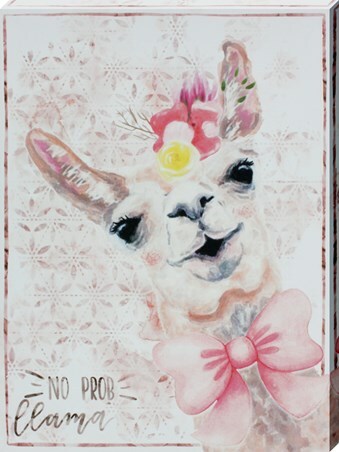 If you live life with the same 'No Prob Llama' kind of attitude, then this is the ideal canvas to show the whole world your relaxed nature. 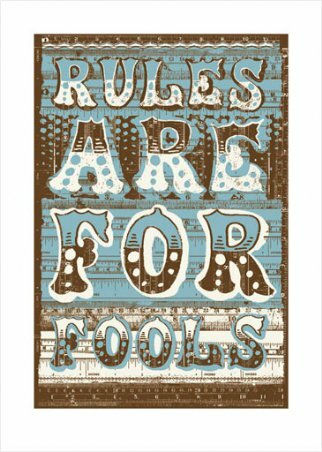 High quality, framed Carefree, No Prob Llama canvas print with a bespoke frame by our custom framing service.